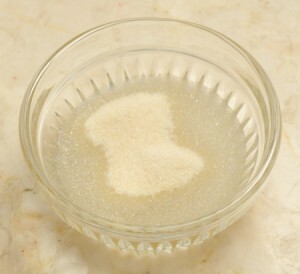 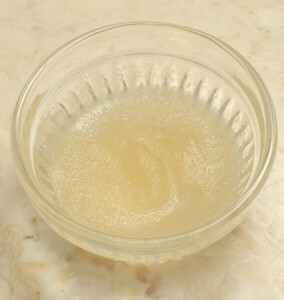 Dissolve the gelatin in the water. 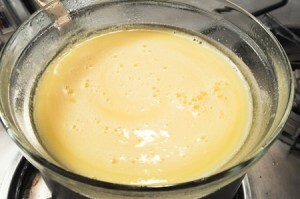 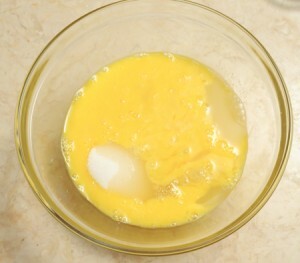 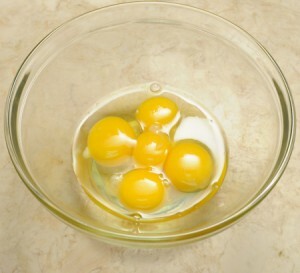 Place the eggs and yolks in the top of a double boiler. 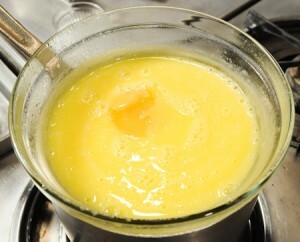 Whisk in the sugar and lemon juice. 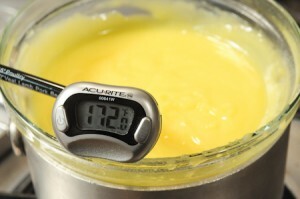 bring to 172 degrees on a candy thermometer. 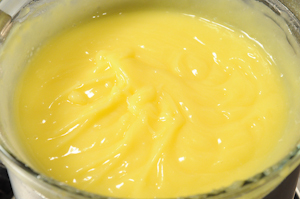 Tear the gelatin into little pieces and whisk into the curd. 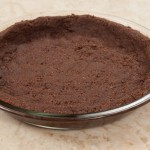 poke a few holes in it and refrigerate to cool. 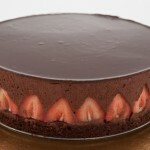 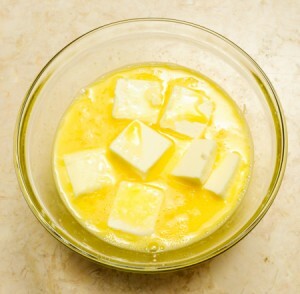 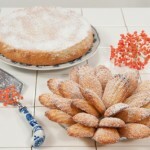 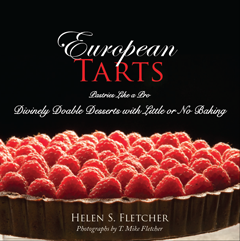 This entry was posted in Front Page and tagged curd, filling, lemon on August 5, 2012 by hfletcher.